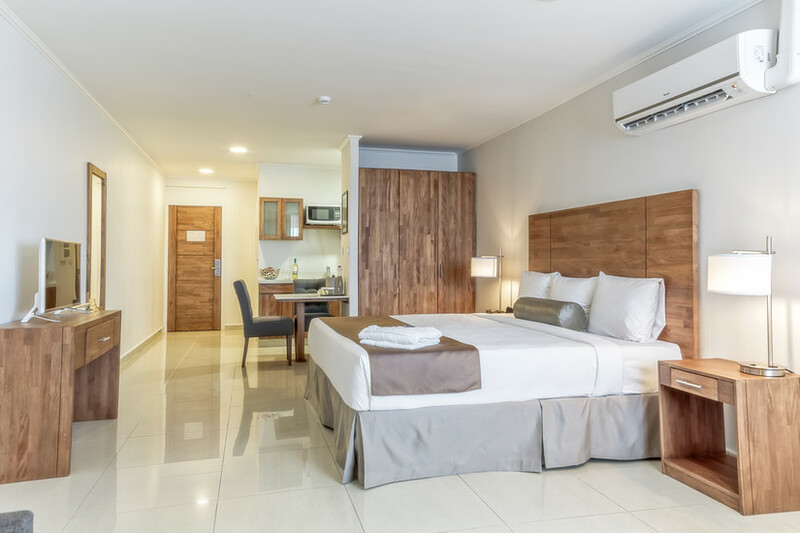 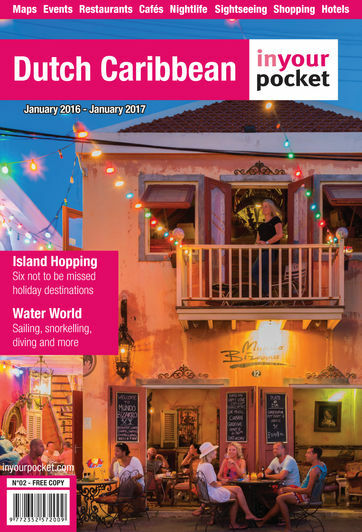 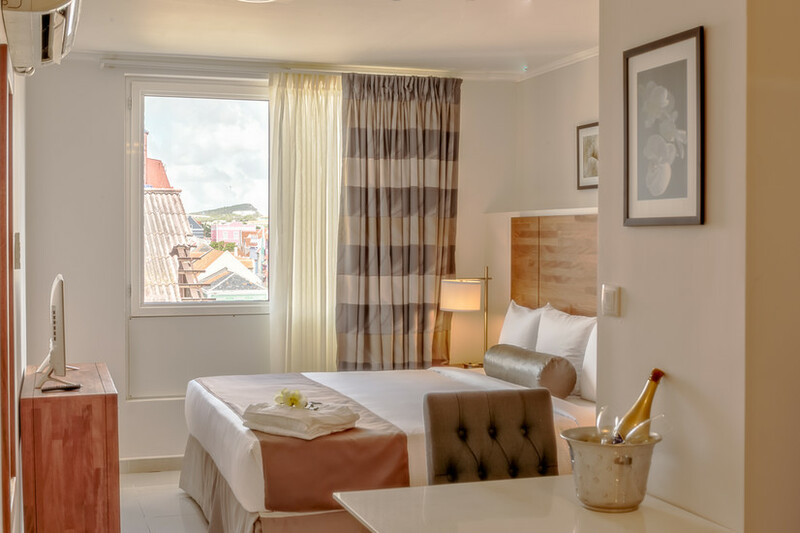 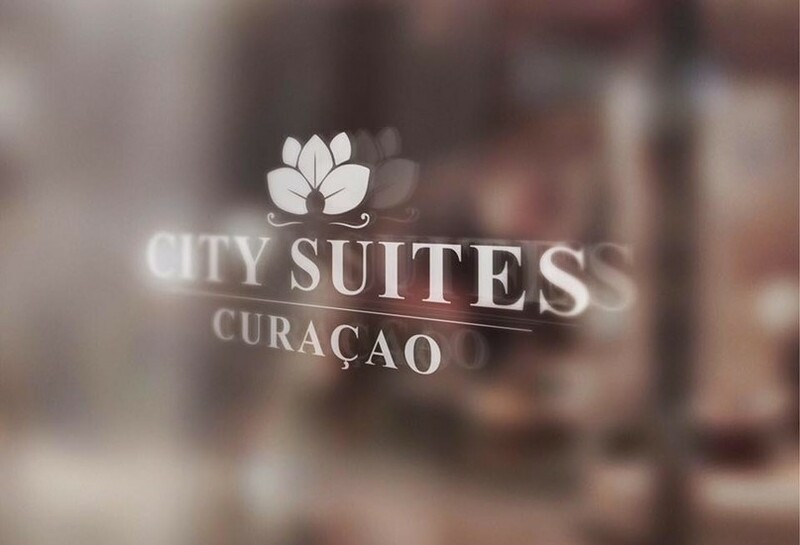 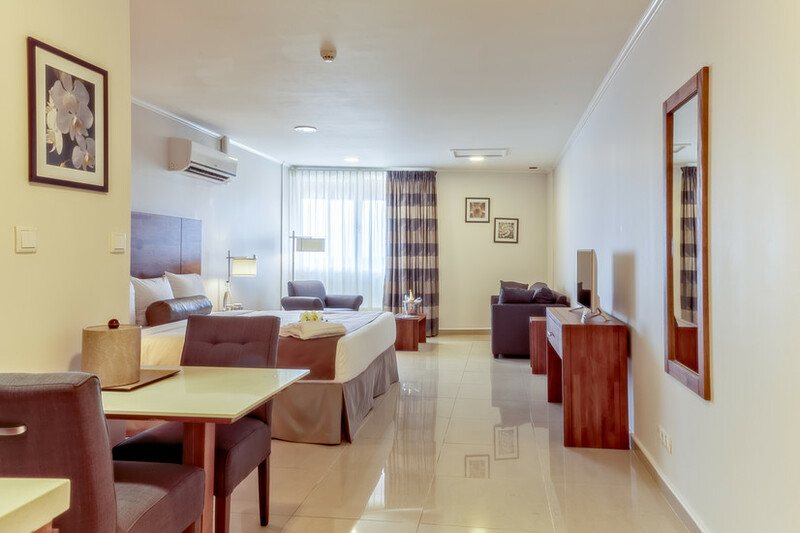 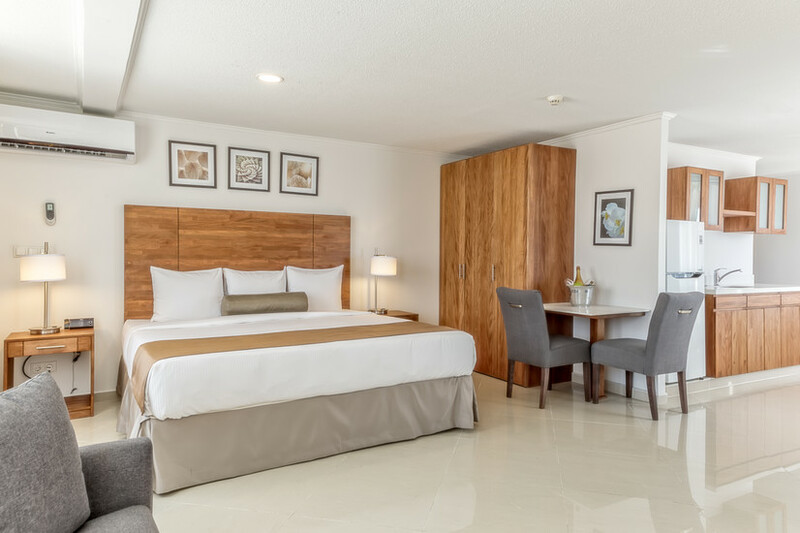 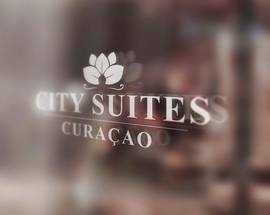 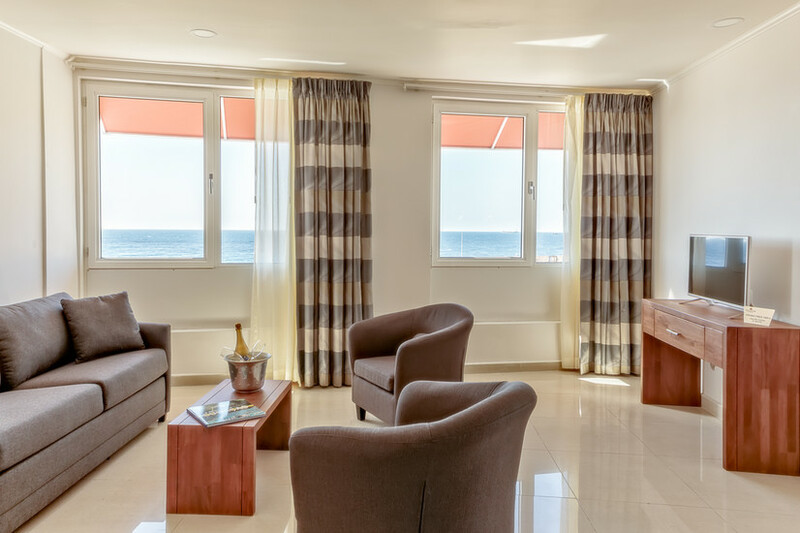 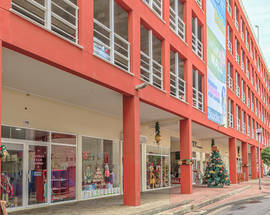 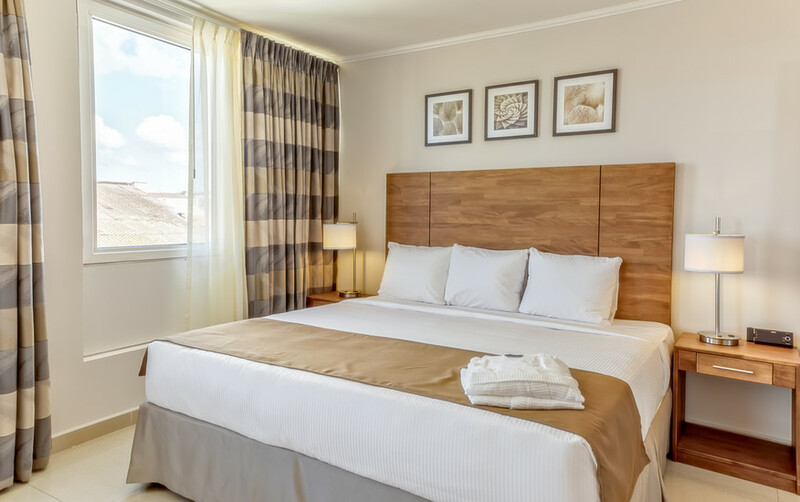 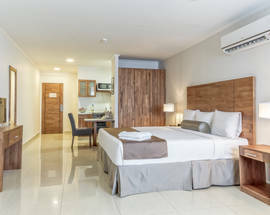 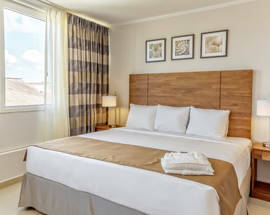 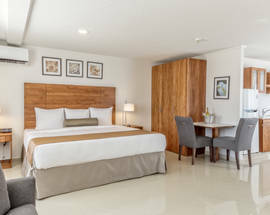 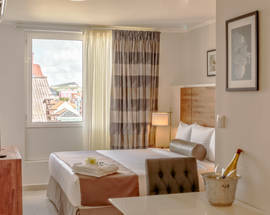 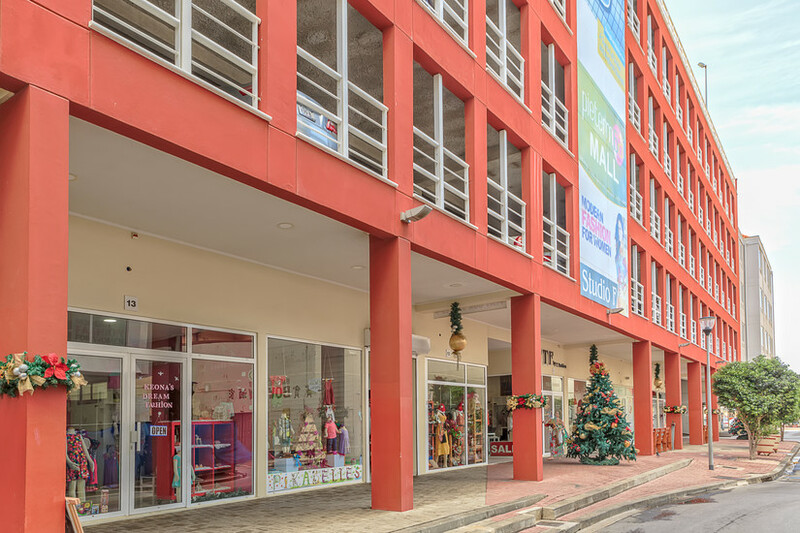 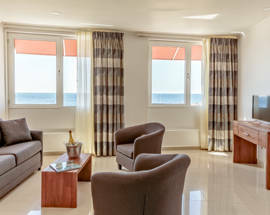 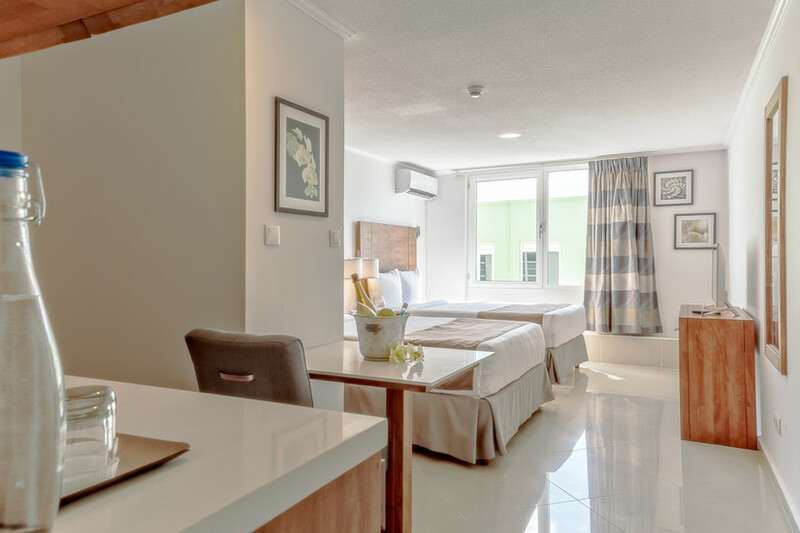 The latest addition to the Curacao hotel scene is the centrally located City Suites at the edge of the Pietermaai and Punda districts. 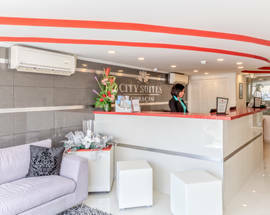 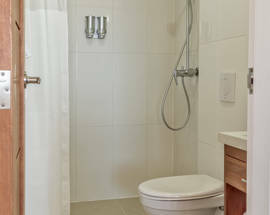 Just above the Pietermaai Mall (and parking lot), you’ll find this modern non-smoking complex with 43 suites. 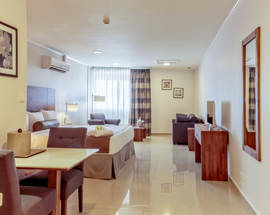 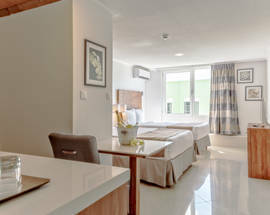 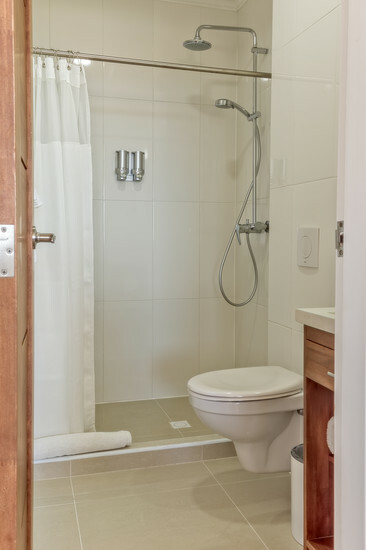 Expect spacious, clean rooms with comfortable beds right in the middle of the city. 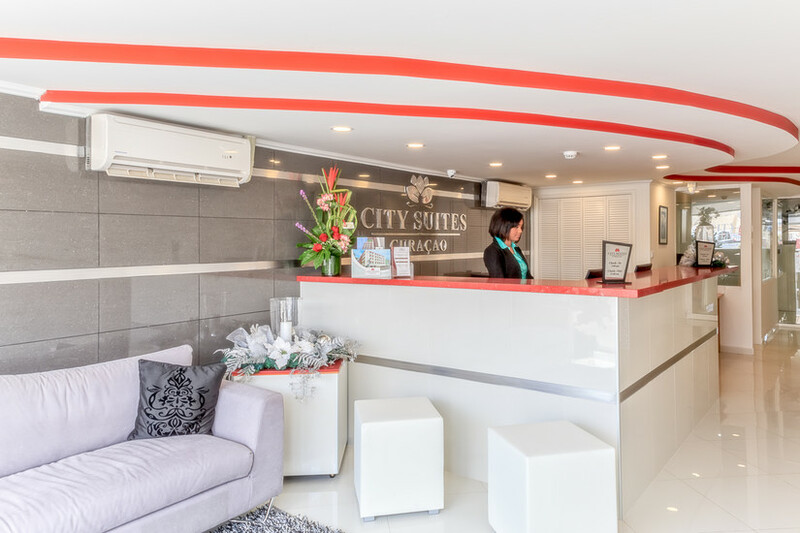 Businesses travellers and tourists alike will also appreciate the wide range of amenities, especially the high-speed wi-fi, which is an absolute must in the 21st century.